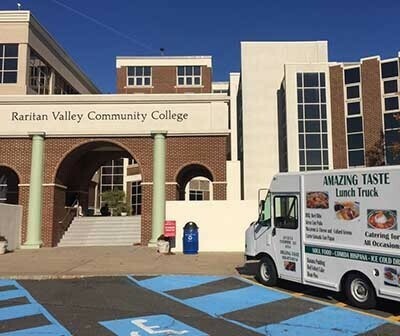 If you are close to North Plainfield, NJ and your stomach is growling, you’re in luck. There are tons of great dining choices in and around town. And no matter what you’re hungry for or what kind of appetites you need to accommodate, there is an option close by. Discover some of the best restaurants in North Plainfield courtesy of VIP Honda, and be sure to bring your appetite next time you’re in town. This upscale eatery serves fresh takes on a number of Italian and American classics. 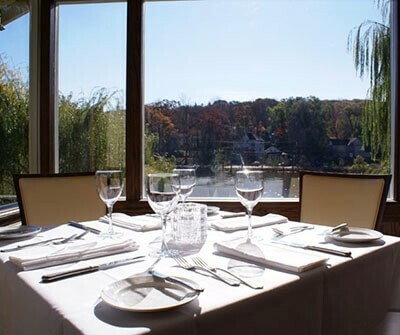 The food is consistently excellent, the bar is inventive, the service is friendly and professional, and the view of the lake is spectacular. Whether you are looking to celebrate a special occasion or just have a great night out, Water and Wine will not disappoint. Make sure you come hungry, because once you taste the classic Italian fare at Pepe’s you’re going to want to finish your dish. 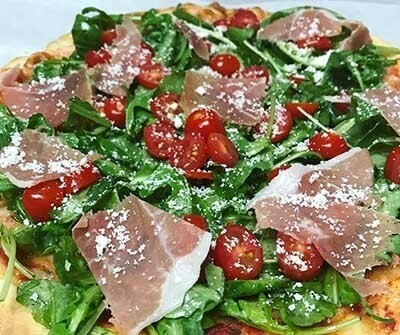 All your favorites, including pizza, are on the menu, the prices are budget-friendly, and the staff treats you like family. There is a reason people come back here over and over for years. This newer local favorite got its start making signature hot sauces, and it eventually evolved into a sandwich shop. Expect to find new takes on some classic sandwiches along with bowls, beverages, and a few other funky items. 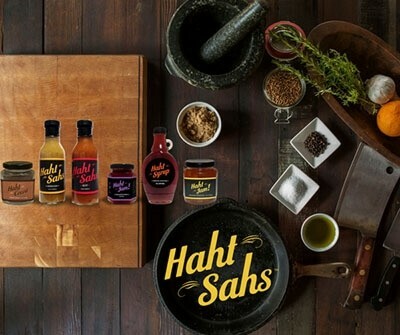 Haht Sahs is a great option for lunch or a quick bite that a step above the ordinary. Amazing Taste absolutely lives up to its name and serves some of the best soul food you will find close to Edison. The restaurant itself has a very casual environment, but that’s because the focus in on the food. Be sure to try the mac and cheese along with the rest of the southern-inspired favorites. There are lots of fun outings in the area, along with shopping, beautiful parks, culture, great pizza, and great people. We encourage anyone and everyone to visit North Plainfield and enjoy all that it has to offer. Contact VIP Honda for more tips and ideas, and let us use our 50-year history to help you make the most of the town. Be sure to explore ways to enjoy Christmas in Union, NJ!